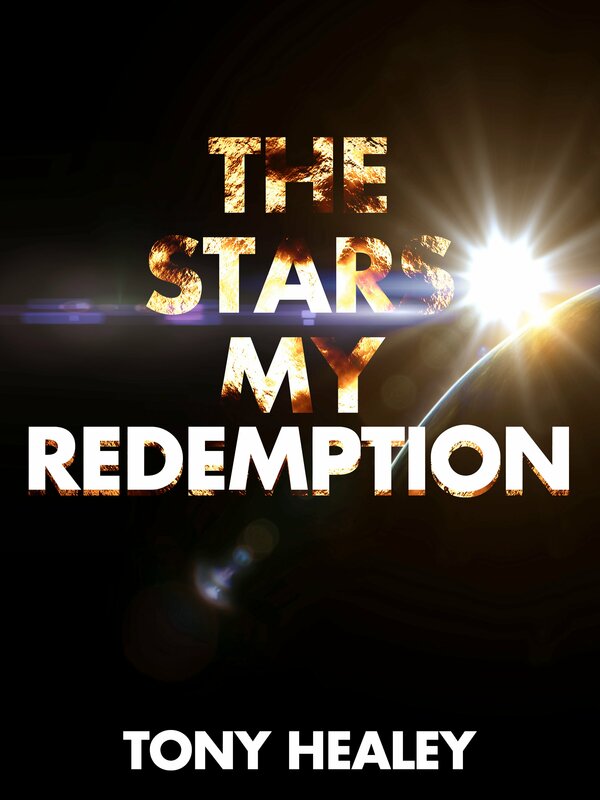 THE STARS MY REDEMPTION coming June 1st! The Stars My Redemption will be hitting the Amazon Kindle Store Friday 1st June. It will be priced at 99c for the first month of release, and will then be priced at $2.99 for good. You can read the first 5 chapters for FREE by hitting the FREE SAMPLES page at the top. …if you’d like to read an advance copy of the entire novel, for FREE, please just email me. tonyleehealey@gmail.com and I’ll send it along. All I ask is that come the 1st of June you leave me a review on Amazon, good or bad.